The last weekend chart roundup went down well, so time to do another. 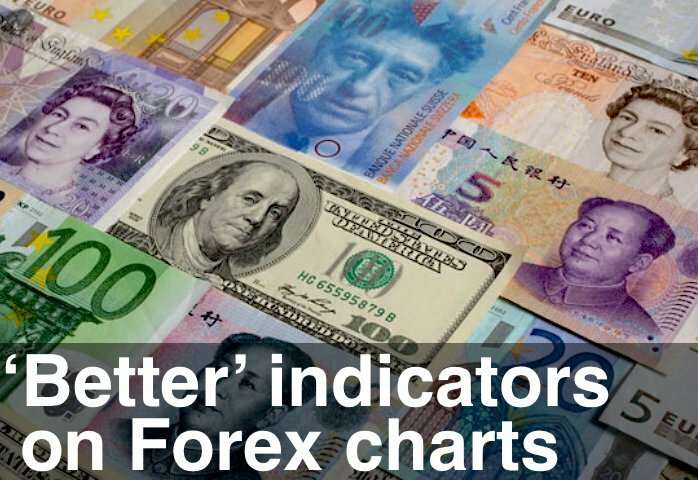 The forex charts are looking particularly interesting – we’re a critical support levels for the Euro and Pound. Could the Euro crisis be about to hit the headlines once again? Of course it is – nothing’s been fixed.